Many people are afraid to learn how much a professional Denver sprinkler repair could cost them, but you may be surprised to learn that doing a bit of sprinkler repair service research can save you hundreds of dollars. At Water Solutions Company, we give you the best sprinkler repair costs in Denver, giving you a quality repair and working efficiently to save you time and money. Our quality services also save you from unnecessary repairs in the future, which saves you even more money in the long run. Estimating the cost of repairs for your yard— Part of sprinkler repair, even from the best Denver sprinkler repair company, is digging up parts of your yard to get to the buried pipes. 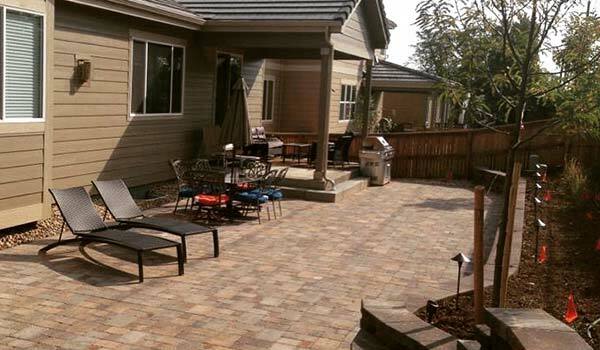 We do our best to make repairs and installation as non-invasive as possible, but we want to make sure we are up front about what it takes to keep your yard beautiful after the repairs are complete. We are transparent with our labor costs— We don’t want to waste your time, and we certainly don’t want to waste your money. We go over all costs with you ahead of time and explain how we distribute our labor costs so you can be assured we are doing a quality job. We take into account the impact a sprinkler system will have on special features in your yard— We know that a beautiful yard is more than just a lawn. Many people have ponds, gazebos, or other features that make their yard beautiful and unique, and although a sprinkler system is not part of these features’ care, run-off and proximity can certainly impact them. We keep all of this in mind when installing or making repairs. Call us today for a Denver sprinkler repair estimate! 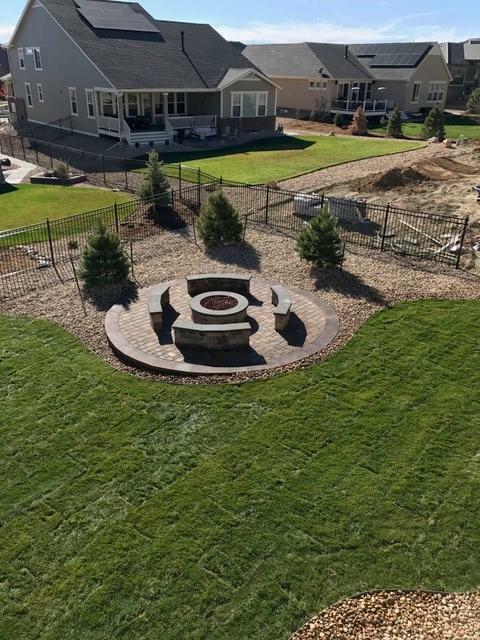 The key to a beautiful yard is an excellent sprinkler system, and when it comes to installing sprinklers in Denver, you can’t get much better than Water Solutions Sprinkler Installation.